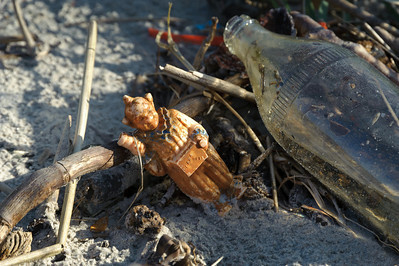 Just across the road from the Floyd Bennett Airfield on Barren Island is a short trail that leads down to Dead Horse Bay. 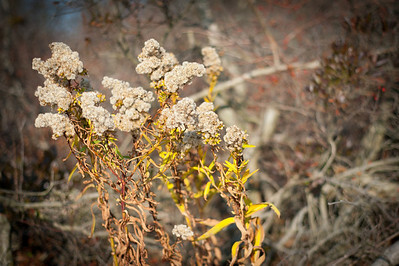 Back when Barren Island was actually an island, it was home to many horse-rendering plants. 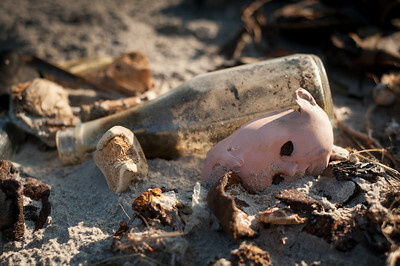 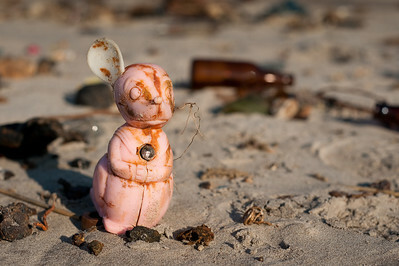 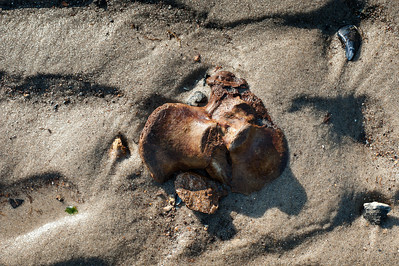 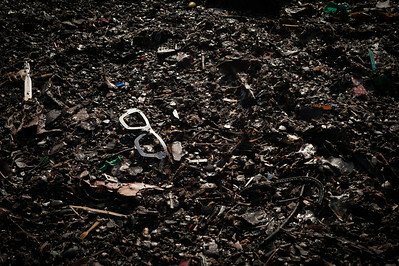 Some 70 years later, bones still wash up on the beaches and can be seen among other flotsam and jetsam. 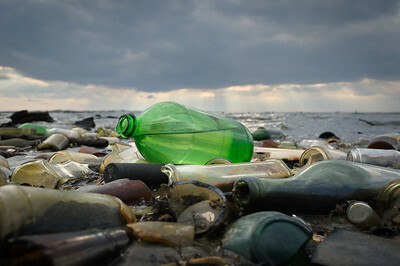 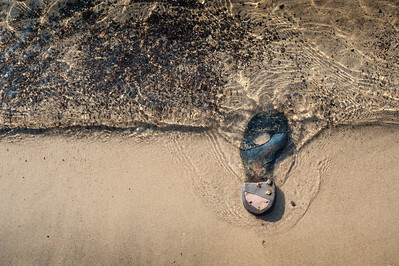 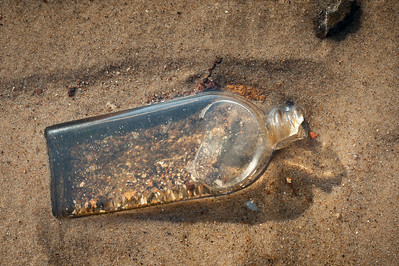 The beach is also covered with thousands of bottles, that tinkle softly in the gentle waves. 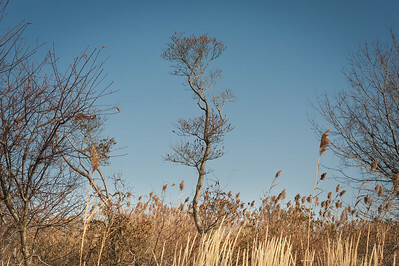 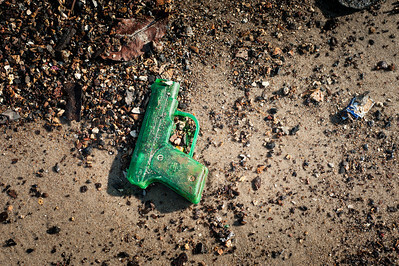 You can read more about Dead Horse Bay, and see more liminal landscapes on my photo essay for Slate. 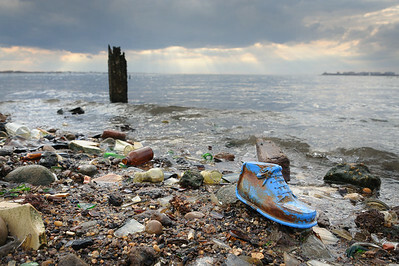 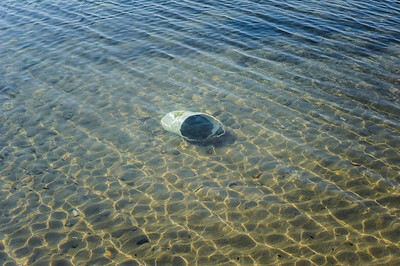 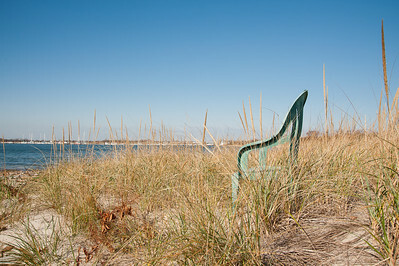 I have given guided artist's and writer's walks around Dead Horse Bay for Underwater New York.